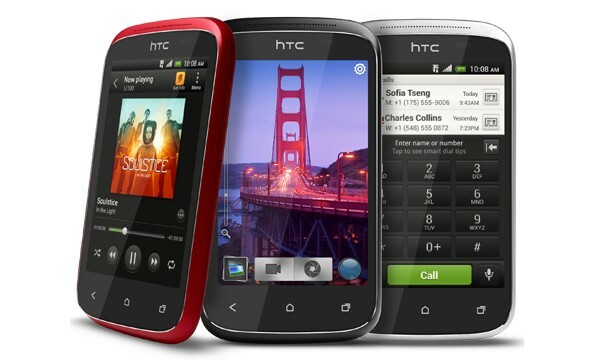 The HTC Desire C, which was officially announced on Tuesday, is now up for pre-order on the UK retailer Clove's website. The Desire C is one of the first entry-level smartphones to feature the latest version of Android 4.0, and has some competitive specs to boot. For £189.99 you'll get a 3.5" HVGA display, 600MHz processor, 512 MB of RAM, 4 GB of storage and a 5MP shooter. The version which Clove will be shipping is the one with NFC connectivity too. Expect the Desire C to be available in other European markets soon as well, with its price ranging around €200. 600 MHz+ICS? It should be at least 800MHz..